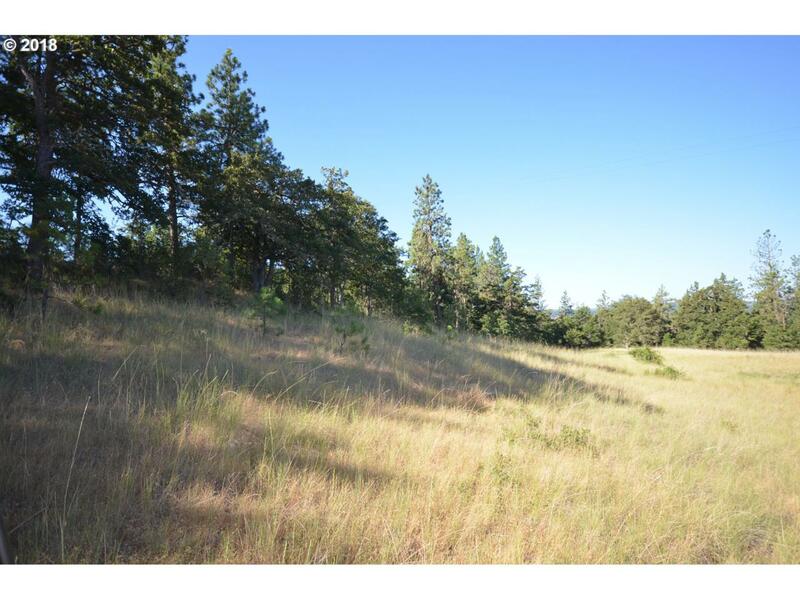 Nearly 20 acre parcel waiting for your building plans. Several building sites, depending on your desires. It has a year-round pond that is protected for the Western Pond Turtle and a small wetland area. There are territorial views and with a little strategic clearing, a view of Mt. Hood. Easy access to County maintained road.